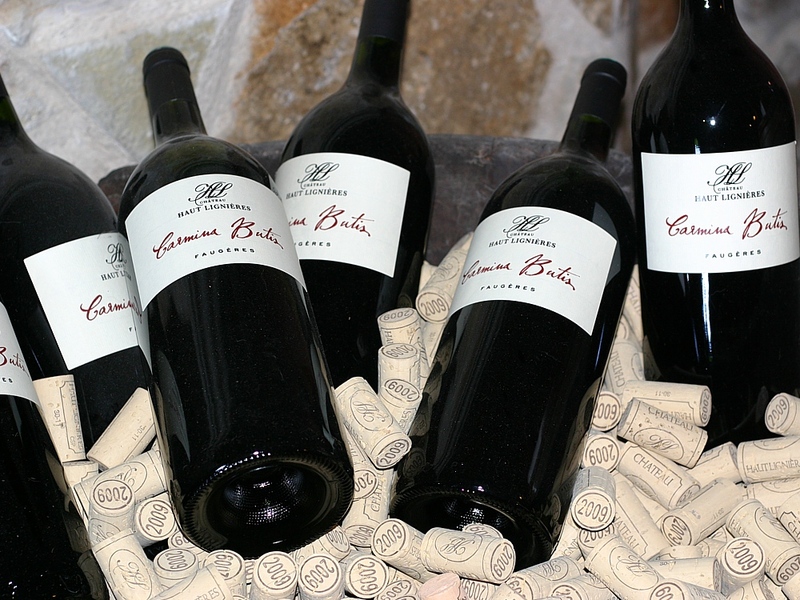 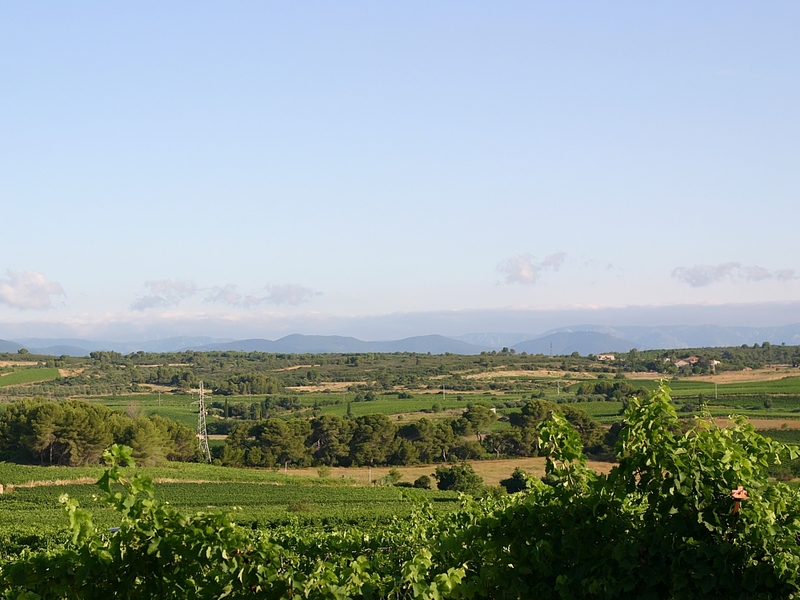 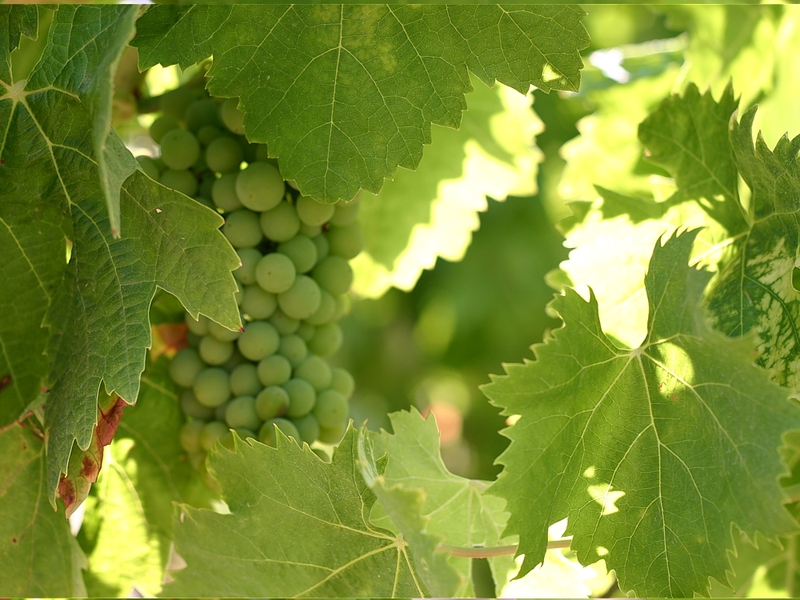 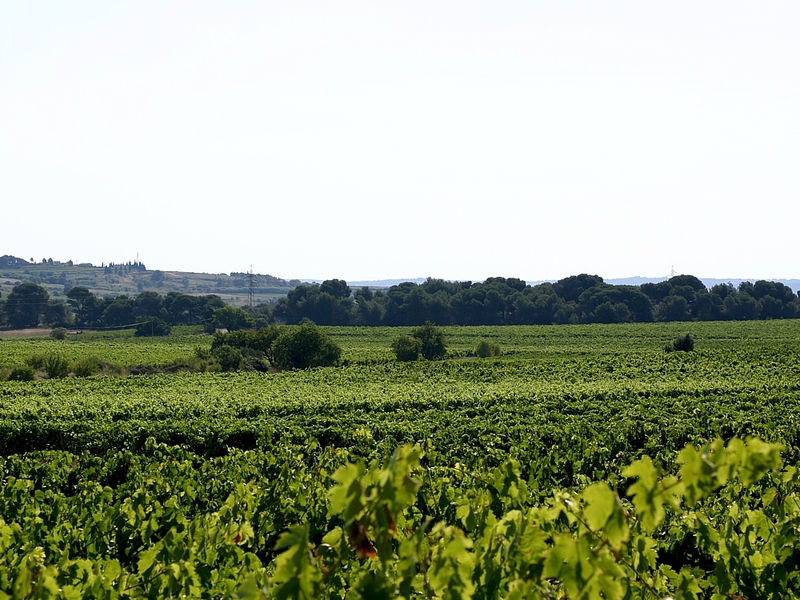 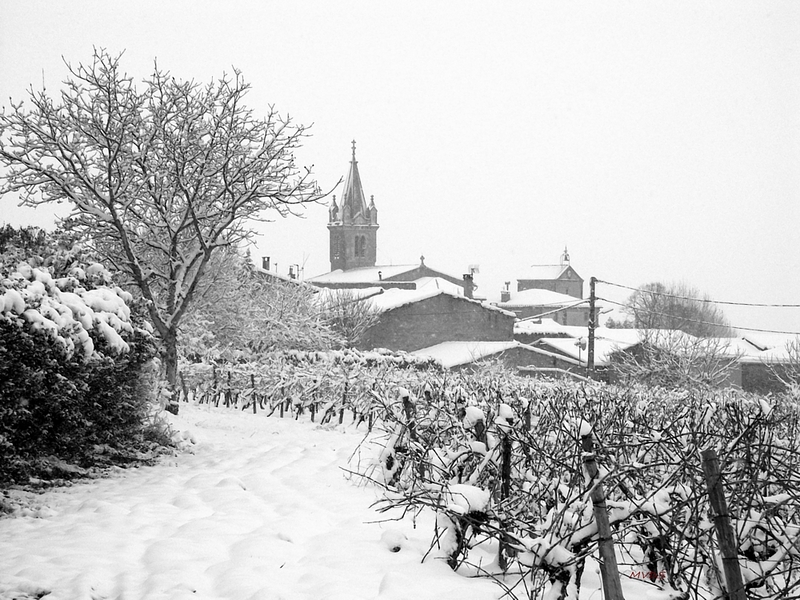 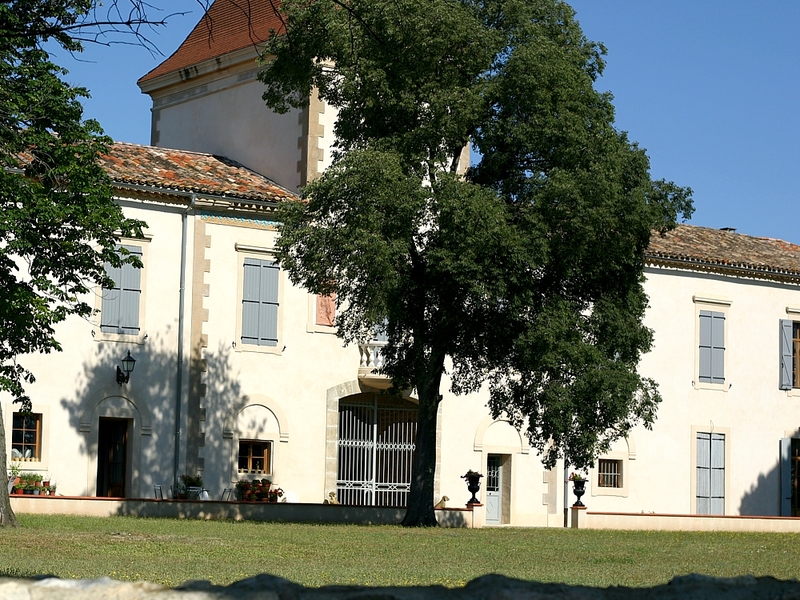 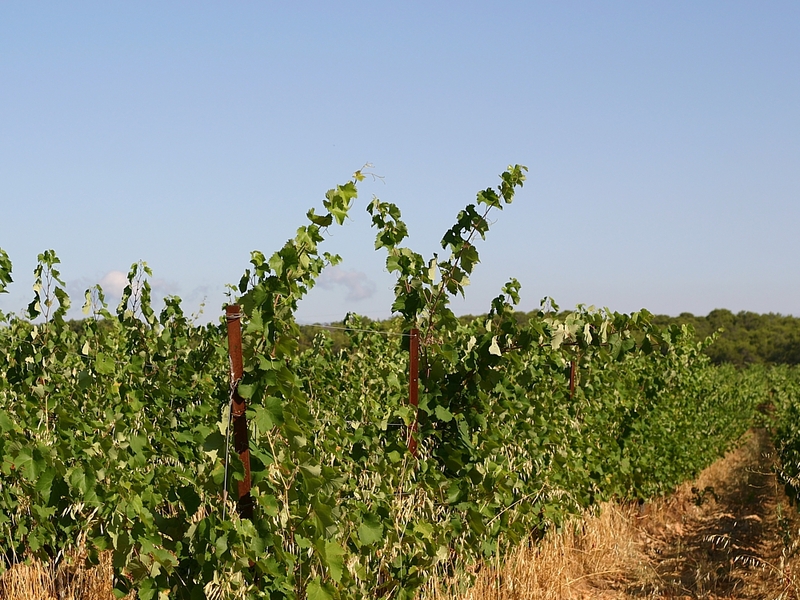 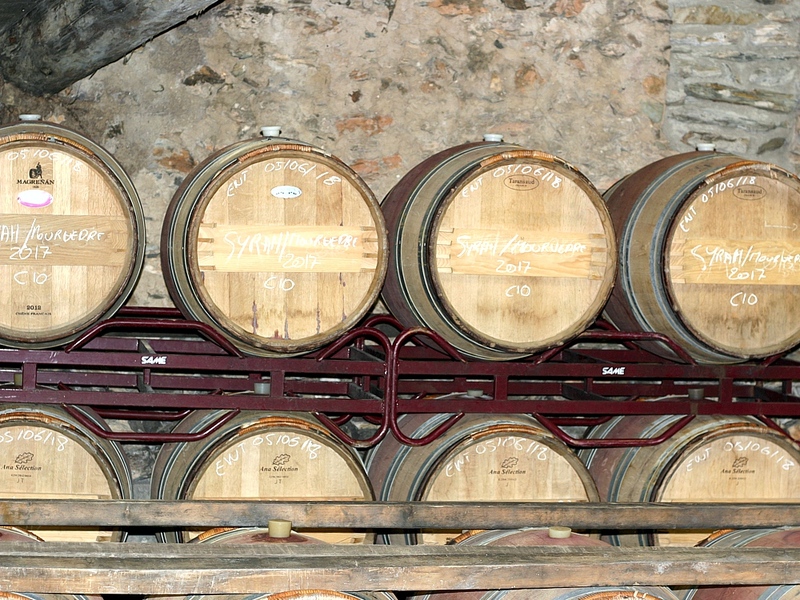 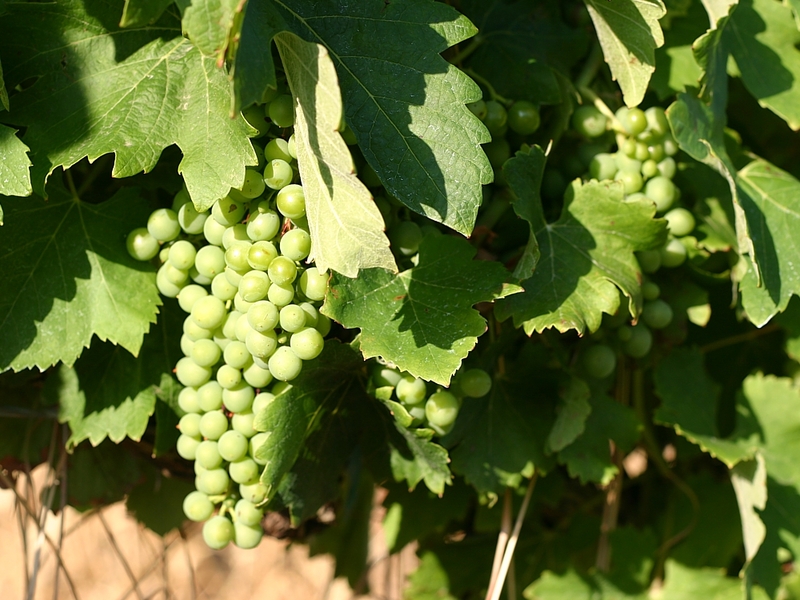 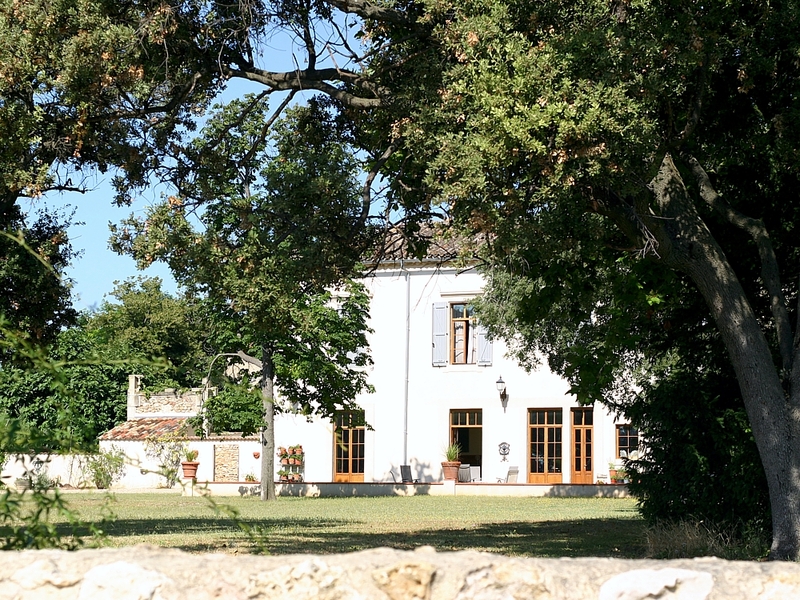 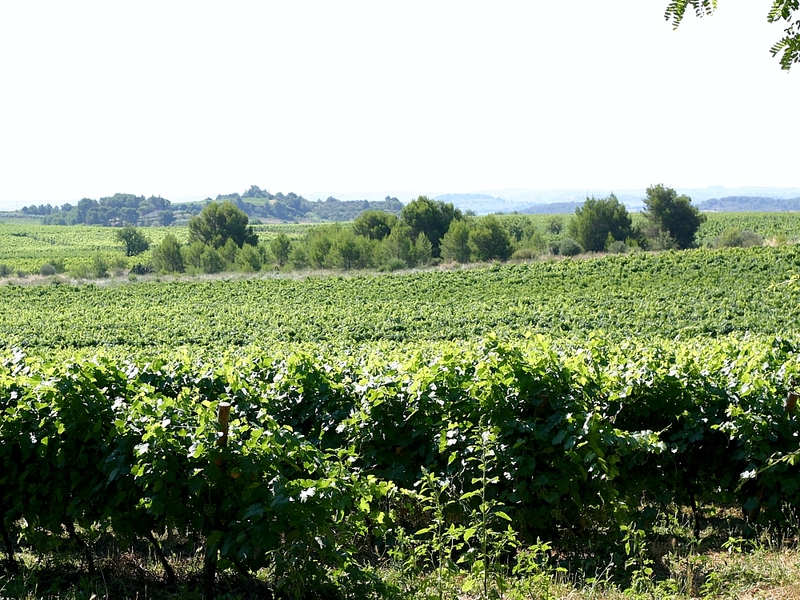 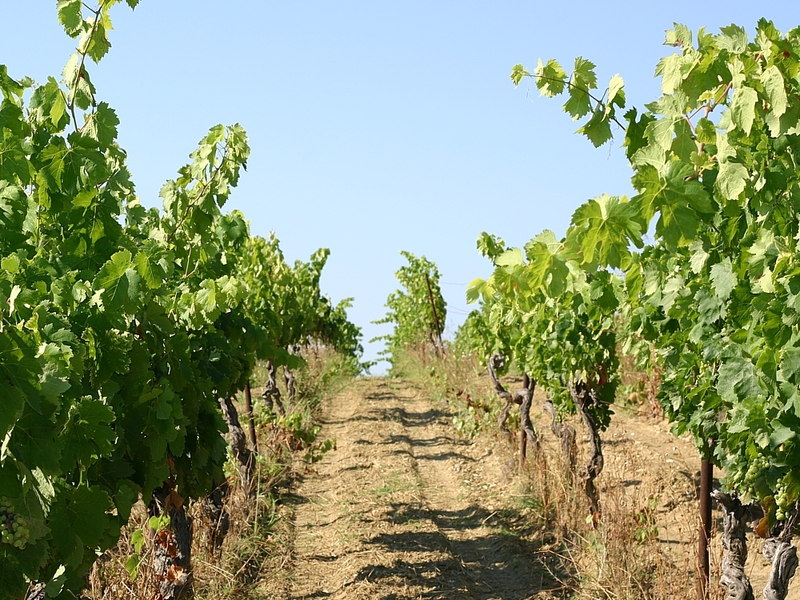 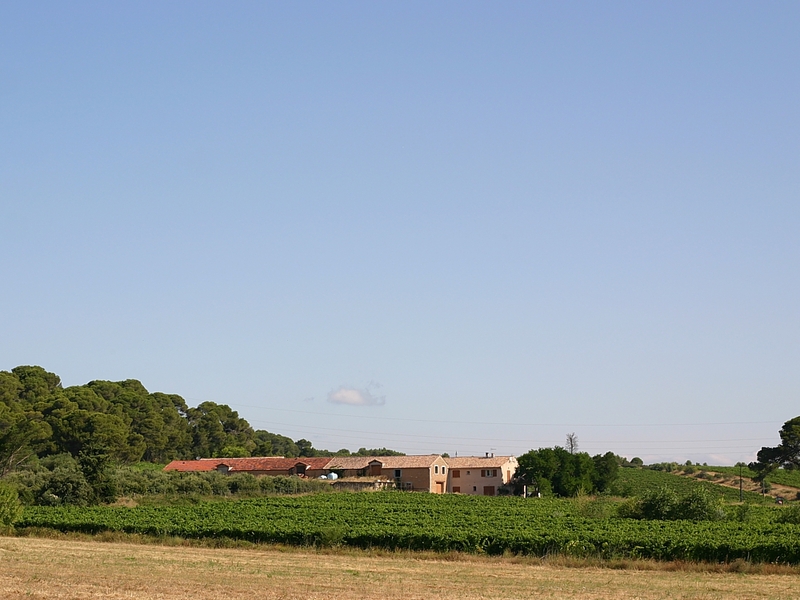 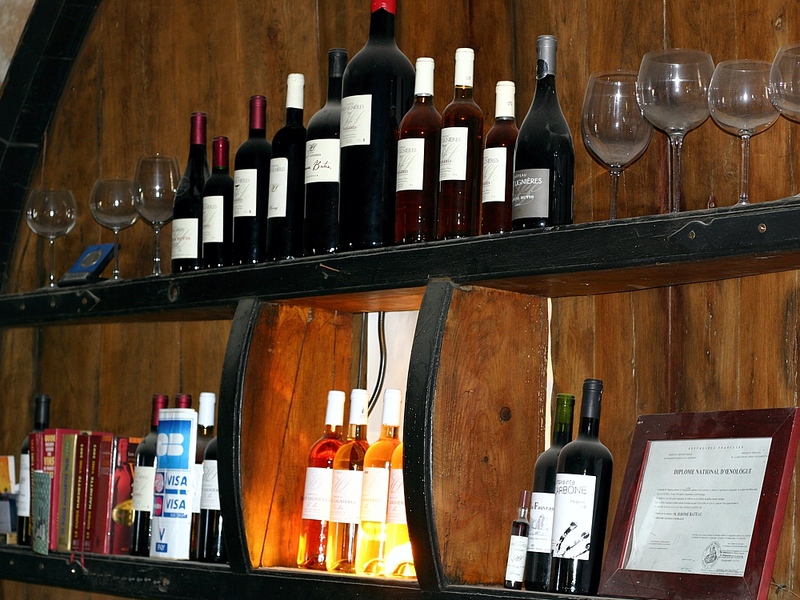 In 2007 Jérôme Rateau bought the property with its two cellars, and twelve hectares of vines. 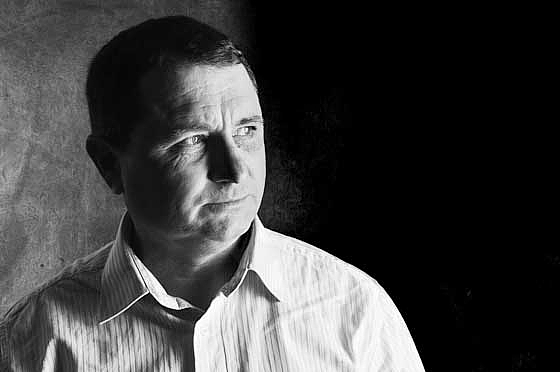 He had initially planned a career in sport, but was forced to rethink following an injury. 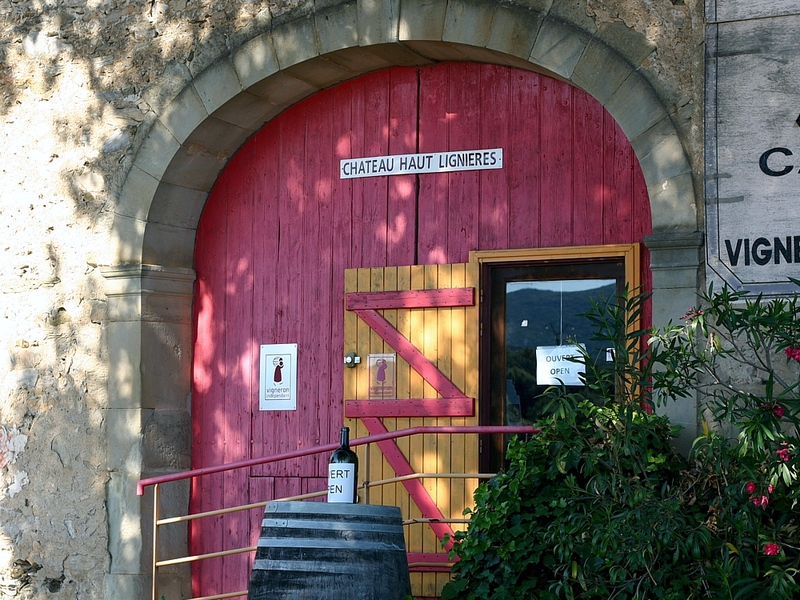 He also enjoyed science, particularly biology, and that led to a degree in oenology at Bordeaux. 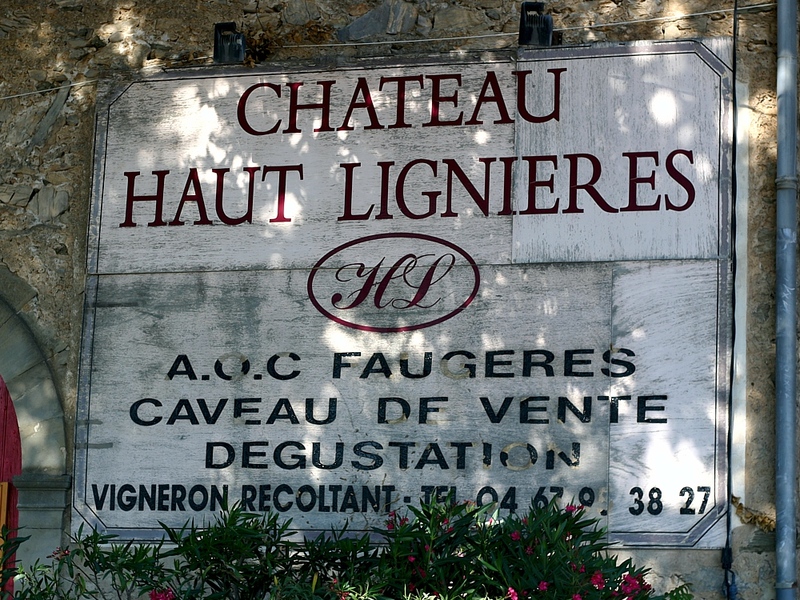 His first job was to work for a large Bordeaux estate on the right bank, which produced 10,000 hl a year. 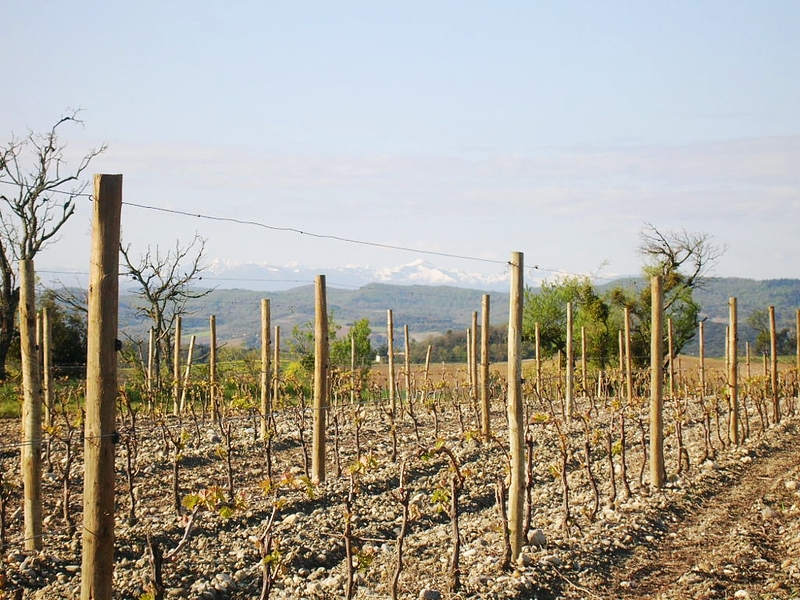 There he learnt a lot, mainly what not to do, and then he worked as a consultant oenologist. 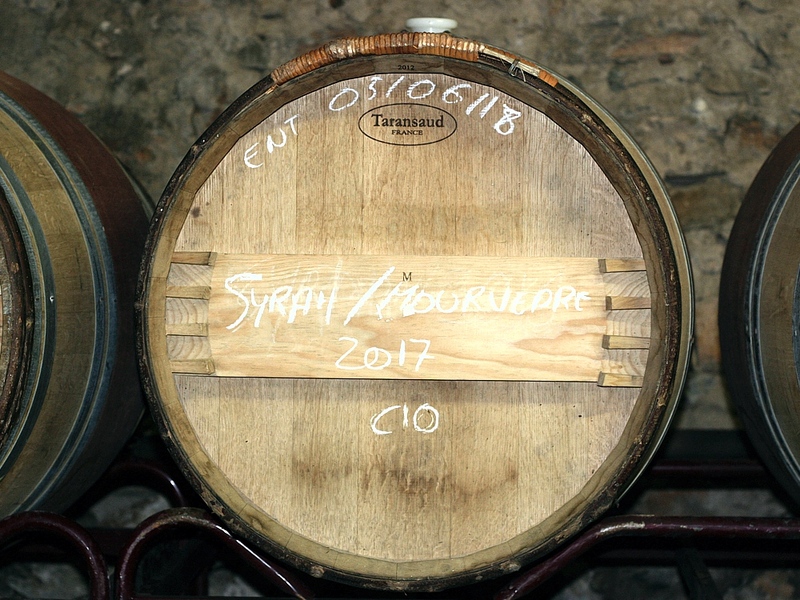 Soon Jérôme realized that what he really wanted to do was to make his own wine. 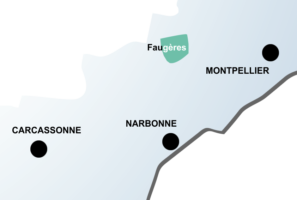 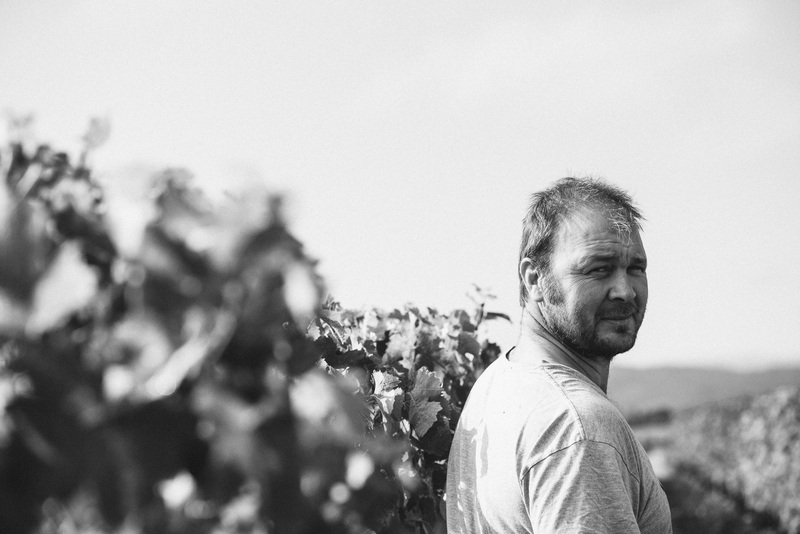 He wrote a business plan, enlisted support from his parents, and after a lot of looking, he eventually came to Faugères and bought Haut Lignières in time to help with the 2007 harvest. 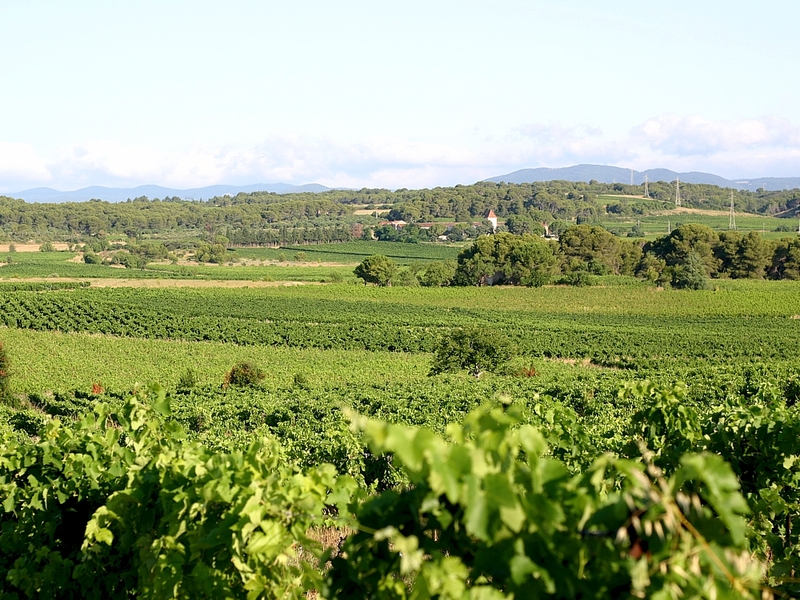 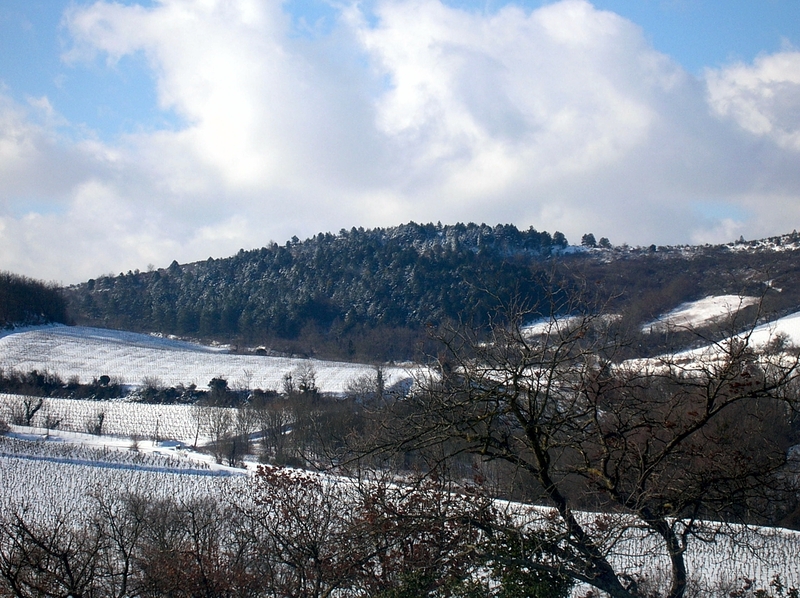 He was taken by the terroir, the slopes of Faugères and the schist soil.